Color Tunes Book arrives in Sofia and seduces the interior designers. 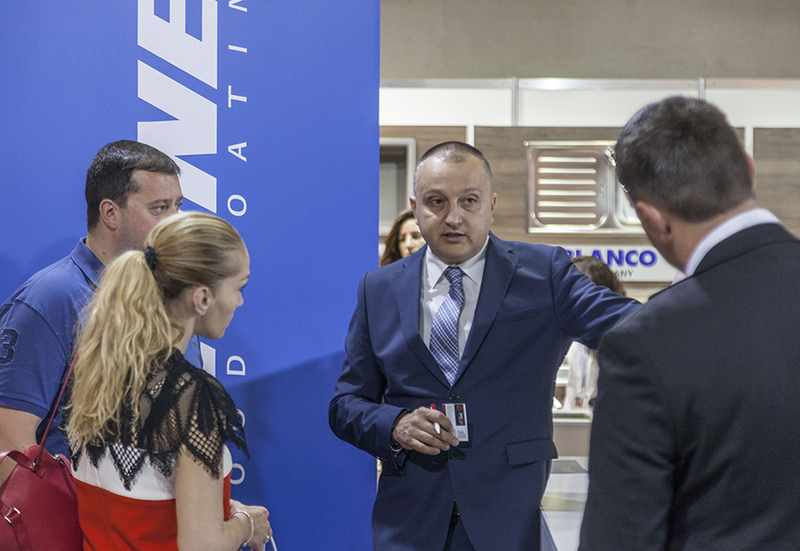 The project that gathers the trendy nuances of 2018 according to Renner Italia was the focus of the latest Tecnomebel, the main exhibition dedicated to wood in the capital of Bulgaria. 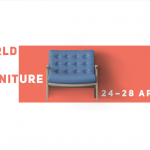 The exhibition curated by Renner Italia and by the local distributor Ann2 was, in fact, focused on the collection of special effects designed by the architects Paola Azzolini and Paola Tinuper. 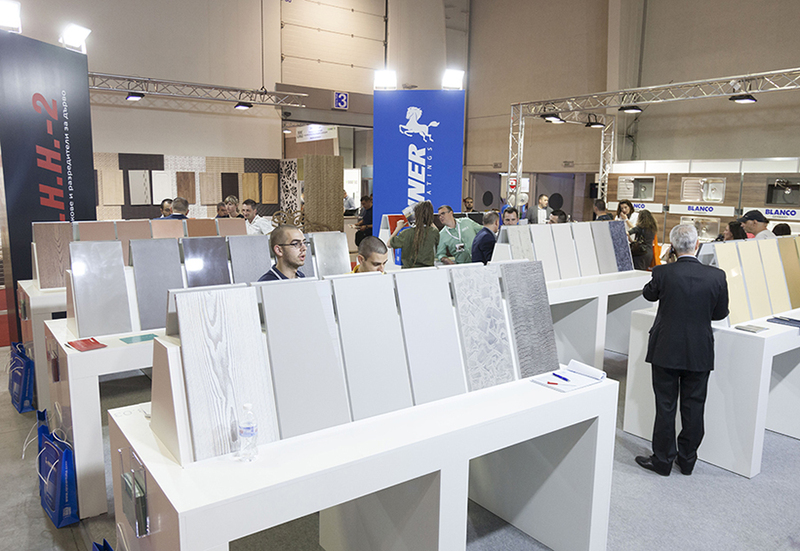 Events by Giovanni Ciafrè, of the marketing department, and Marco Mobili, of the research and development laboratory, reviewed the specificities of Renner Italia wood coatings. Coatings attentive to aesthetics and chemical-mechanical performances, but also, and above all, eco-friendly coatings. 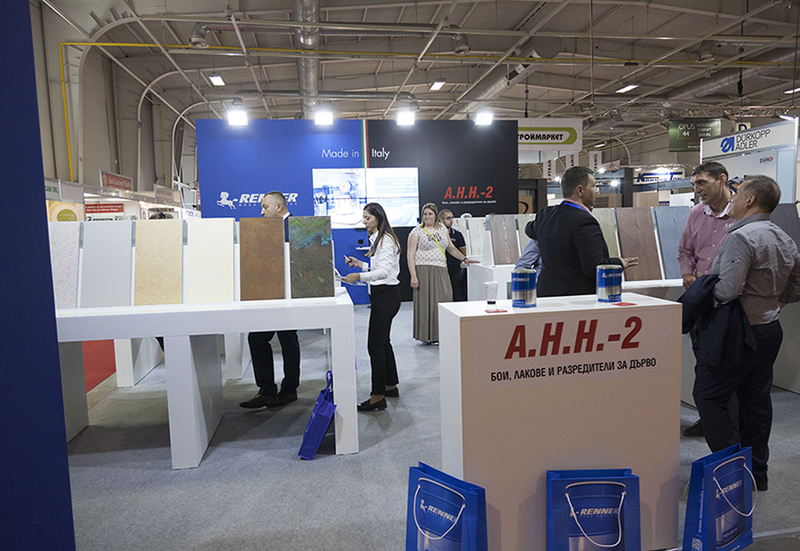 Mobili, in particular, launched in Bulgaria the new range Pure, plant origin coatings. Satisfaction for the positive feedback was expressed by the local area sales manager, Ivan Fabbri, and by the Bulgarian dealer of Renner coatings, Alexander Nikolov, and all his staff.